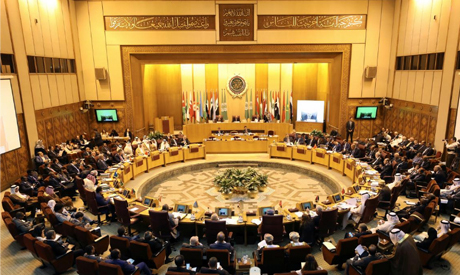 A number of Arab foreign ministers will meet next Sunday at the general secretariat of the Arab League to discuss the latest developments on Palestine, Egypt's state-run news agency MENA reported. According to a memorandum of which MENA obtained a copy, the meeting will take place based on a Palestinian request. Hossam Zaki, assistant secretary-general of the Arab League, announced that Palestinian President Mahmoud Abbas will attend the meeting to inform the pan-Arab organisation about his vision and evaluation of the current status of the Palestinian cause, the Palestinian news agency Ma'an said. The meeting, according to Ma'an, will also tackle the latest political and economic developments of the Palestinians, especially in light of the results of the recent Israeli Knesset elections and the measures taken against the Palestinian people and economy.